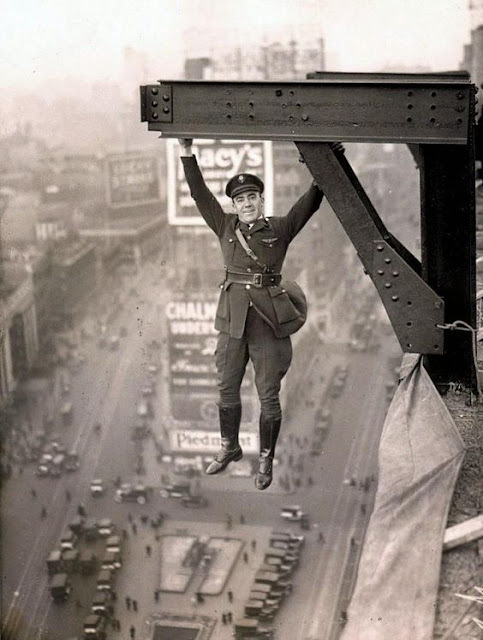 Throwback Thursday "Stuntman in 1920"
Okay, this photo is both somewhat cool and crazy to me! 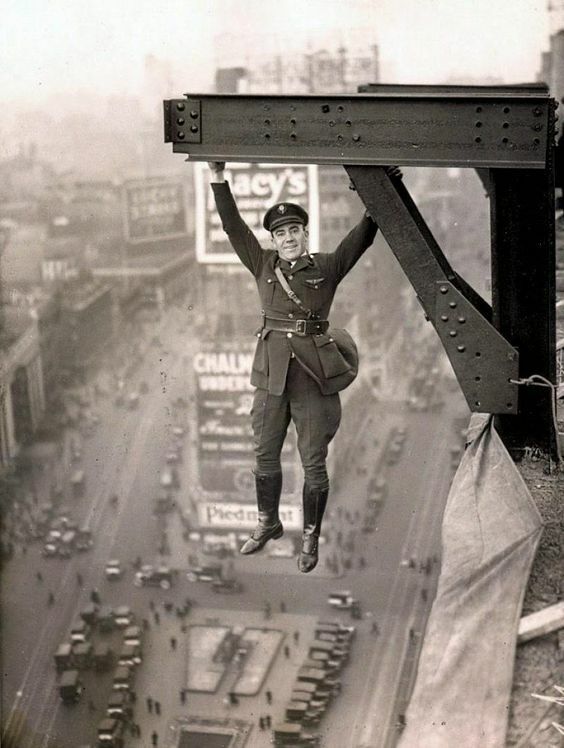 Taken in 1920, a stuntman over Times Square! You couldn't pay me a million dollars to do this! But oh what a fantastic photo it makes!